It's been brought home to me today - yet again - that we here at The Workbench seem to measure time in different ways then most people do. It seems like just yesterday that I first heard this news, and it's still fresh in my memory. I have a lot of artifacts in my game room from across the decades, but this gift from Gary is one of the most special things in my archives, simply because from whom it came and the spirit in which it was given. I carried this case, full of the miniatures you've seen on this blog in previous posts, out to Phil's Tekumel game sessions for the next decade. 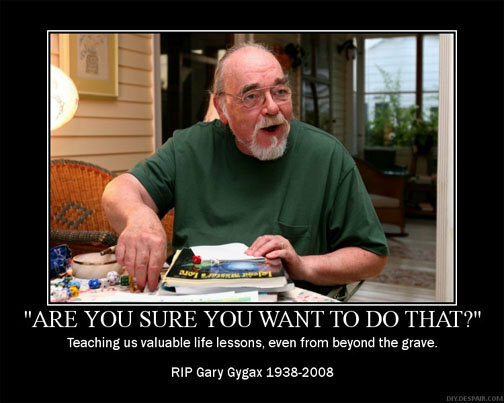 We miss you, Gary. Have a good time looking over everyone's shoulders, this coming weekend.